Easy Last-Minute Christmas gift ideas for when you need a gift fast! Have a gift-exchange coming up, and not a lot of money to spend? Try some of these simple ideas! 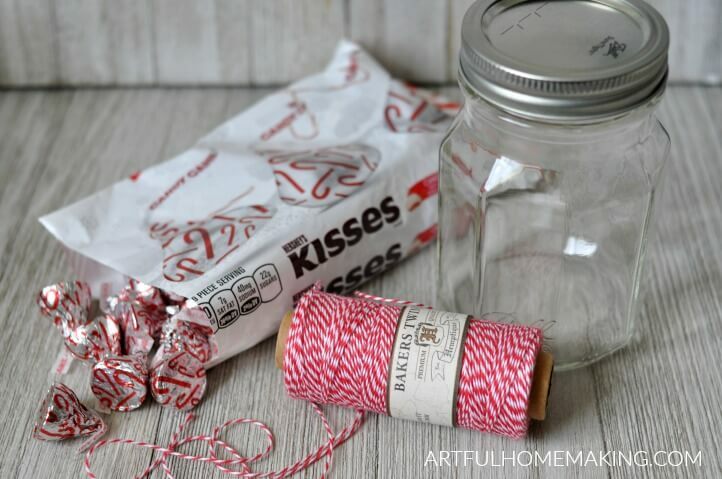 Sometimes you just need a quick, inexpensive, and cute gift at the last minute. Mason jars to the rescue! I love Mason jars for so many reasons, and I use them all over the house to store various things. I love how simple, useful, and rustic they are. For several years, I’ve been making and sharing Mason jar gifts with others. 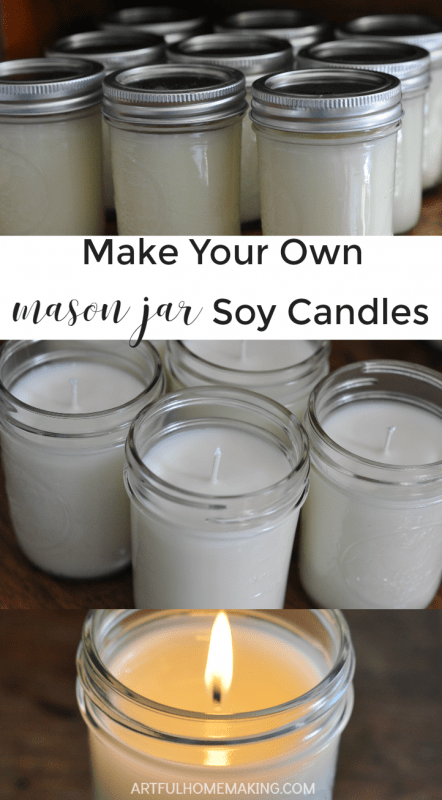 It started with soy candles in Mason jars, then sugar scrub, and then edible items like candy and other treats. 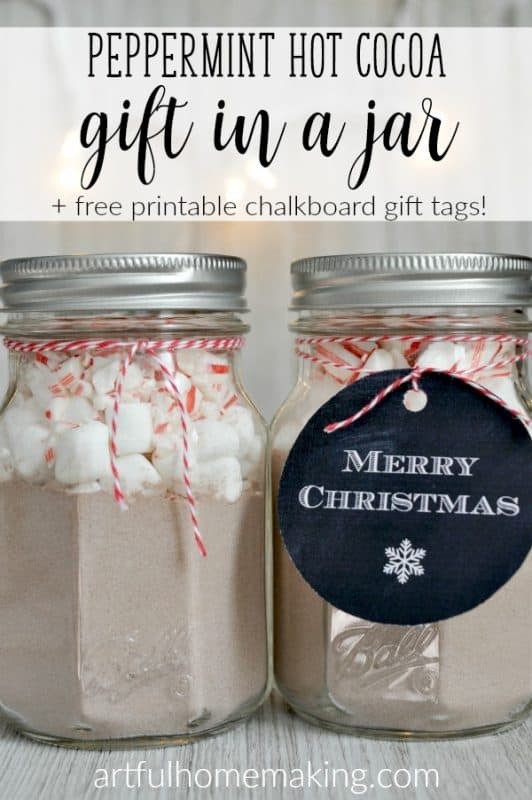 Here are some of the best last-minute Christmas gift ideas I’ve come across, and all of them begin with a simple jar! This is another super simple idea. You can make your own hot cocoa mix or buy a ready-made one to keep it simple. Add some marshmallows and candy canes for a cute Peppermint Hot Cocoa gift. Need a simple gift for a child? 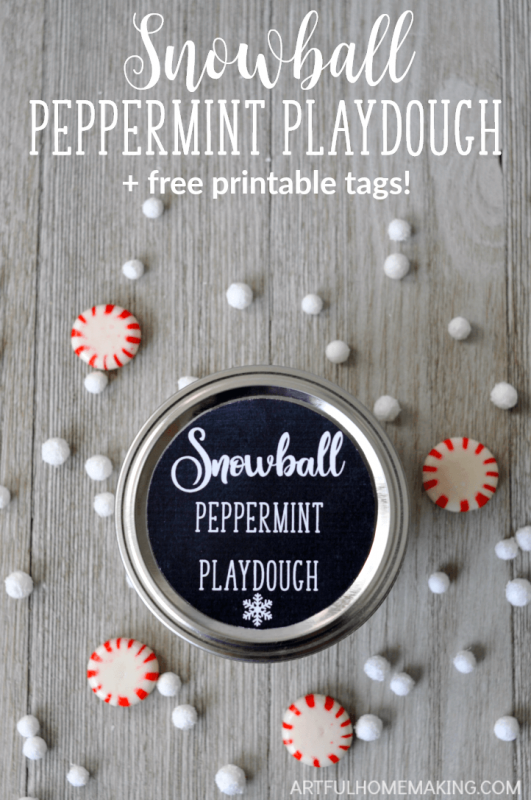 It only takes a few minutes to whip up a batch of peppermint playdough! I love this idea! Just get a jar, add some soap, bath bombs, bath gel, and a bath sponge. 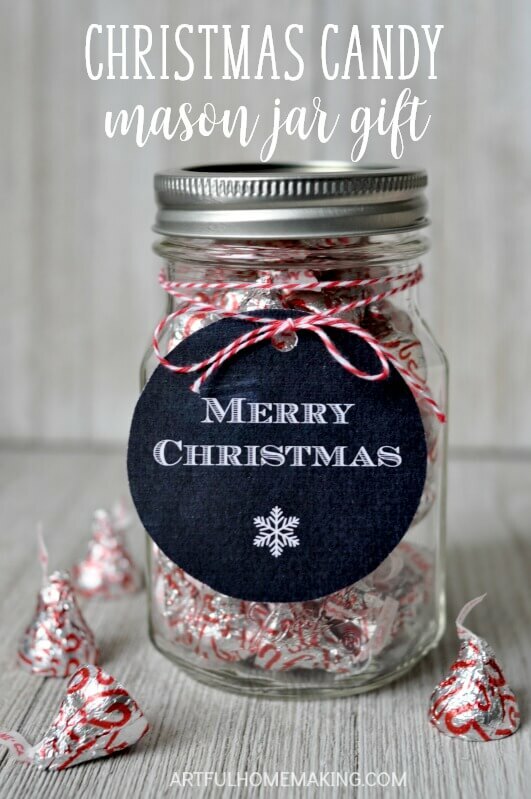 Sugar scrub is one of the easiest gifts ever, and it looks so pretty in a jar! 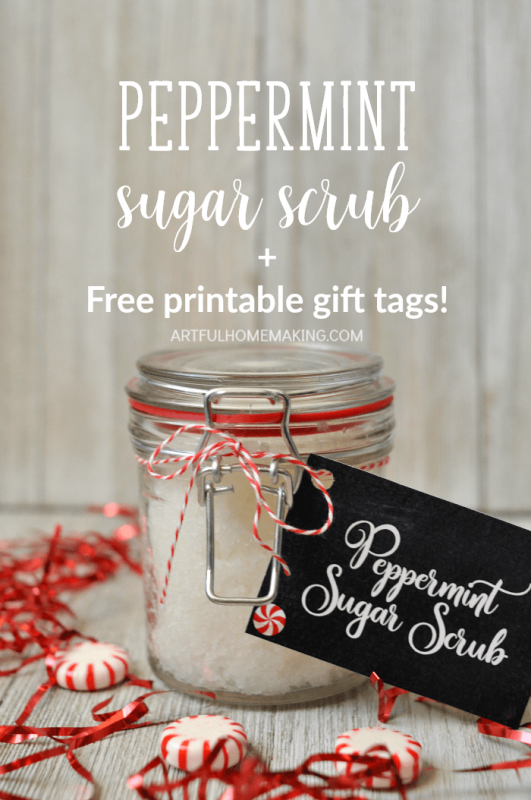 This Peppermint Sugar Scrub is my favorite for winter. For this gift idea, gather up a variety of manicure supplies. Nail polish, clippers and other nail tools. This would be a great idea to save for next year! I’m visiting from Inspire Me Monday. 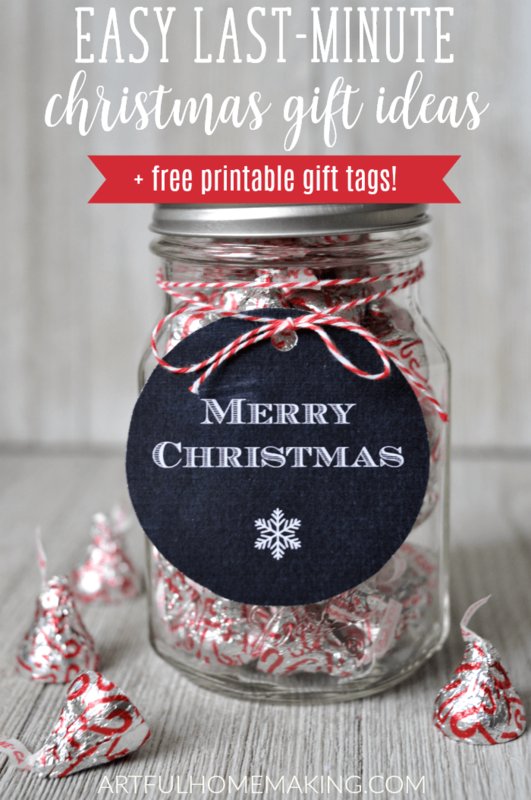 Thank you for the free printable gift tag. Your simple ideas are wonderful and totally doable. Thanks for the inspiration. I’ll keep in mind for next Christmas. Gee, how did this Christmas pass so quickly? Have a blessed 2019! It did come and go so quickly, didn’t it?! Hope you have a wonderful 2019 also! What a great list! Thank you for sharing. I’m going to pin this so when I can’t figure out what to give people next year, I’ll (hopefully) be able to find it again! Great easy ideas! Thanks for sharing on Homestead Blog Hop!